Although he is 100% right by my paraphrasing, the Supreme Court is a Check and Balance to our government’s other 2 branches. Effectively, they took an opinion on the “intent” of the law and went with that, disregarding everything that was stated in order to get the law passed through Congress. In other words, Congress can surreptitiously enact any law without integrity and hide it under some tangential principle(i.e. tax codes) and get away with it. That my friends is how a Constitutional Republic becomes a tyrannical autocracy with a false parliament. In my opinion, the Supreme Court has all but nullified itself in that they have punted by putting the ultimate power back on the people to elect better officials while using this ruling as a scolding finger wag to say “You should know better!” at us Americans. 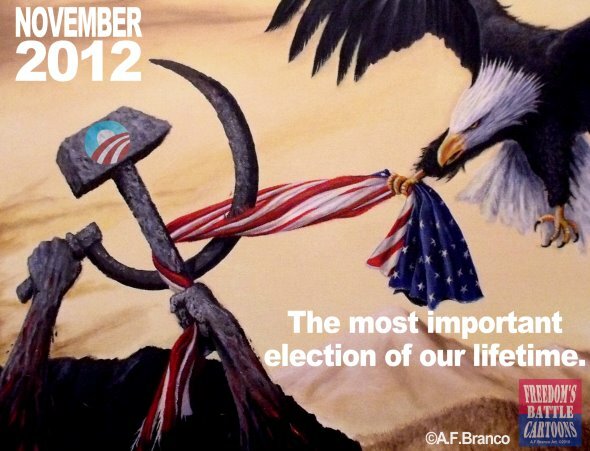 It is our responsibility to pay careful attention to who we elect… apathy begets a tyrannical government. However, the SCOTUS is there to preserve the Constitution, the very structure of our government’s powers. 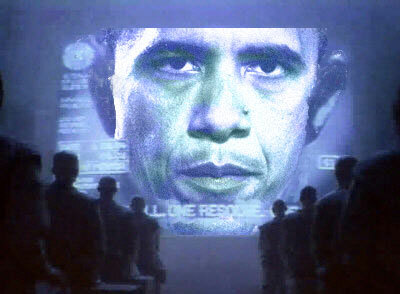 If they see overreach, they must take a stand. 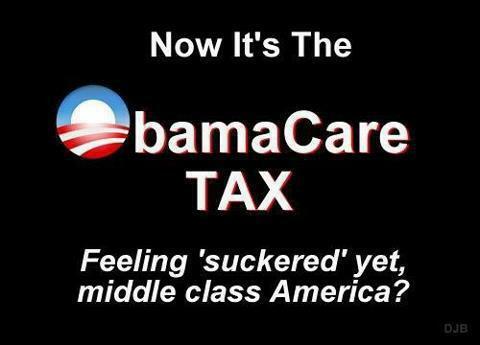 I don’t believe that allowing the ACA to fall into a taxation issue is correct. That is a default measure to point out to us how carelessly passed measures can bite us in the rear. Gee, thanks for the spanking… but you just set precedence for future abuses of power. This is a sad day indeed. Bunkerville used the wayback machine to remind us that President Obama insists that this is not a tax. Somehow, the law failed the first two arguments provided by the President’s lawyers. First up their argument was that under the Commerce Clause they could impose Obamacare. Strike One! Then their back up was with the Necessary and Proper Clause. Strike Two! But somehow, a changeup was hit out of the park? The argument under this law as a tax passes the scrutiny of the Supreme Court. The ruling passes as a 5-4 vote. 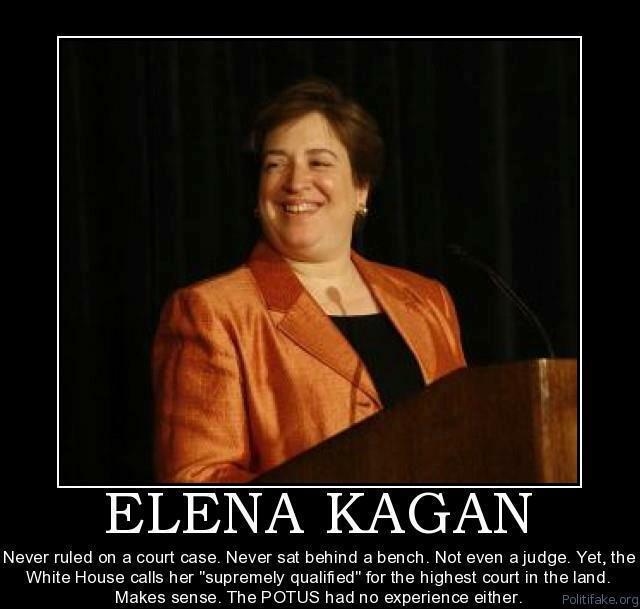 Hmmm… remember the whole battle over whether Kagan should recuse herself? Seems pretty important now, doesn’t it?!? Why does this passage feel like socialism? Because “at $2.7 trillion represents 17.9% of the nation’s gross domestic product” There is a pretty good detailed account of what the industry has done and will do over at The Wall Street Journal HERE. The real 800lb gorilla in the room, what this in-move of the government into the private sector of the economy means, has yet to be addressed. I am curious to see the coming opinions of Judge Napolitano and especially Mark Levin and what they have to say. I defer to their wisdom on this. Regardless, I can’t help but feel a sense of loss. I see our country taking a huge loss. 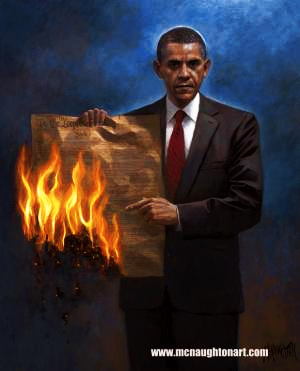 I see our Constitution going up in flames. I see our liberty dissolving into a cloud of smoke and ashes. I don’t like this at all. But there is hope… We are Americans and we are resilient. We love and cherish our freedom like no other nation. We can stand together when there is a need to. Even if it is only those opposed to the ACA, that still accounts for about 2/3 of the polling populous. I venture a guess that this decision will provide more resolve than ever amongst the right side of the political aisle in this election cycle. 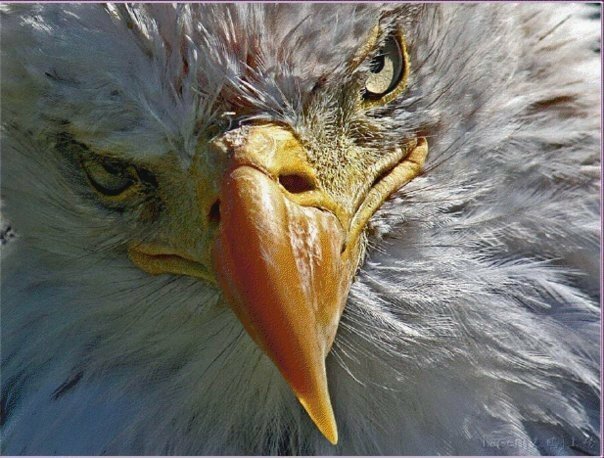 I foresee Conservatives and Constitutionalists locking together with the Libertarians and Ron Paul supporters to make a stand against the tyranny of our government. As I was writing this, Mitt Romney delivered what at first seemed like an opinion on the ruling but in the end, sounded more like a campaign stump speech. In the beginning there was a disagreement with the opinion and a promise to repeal it immediately after taking office: “What the court did not do on its last day in session, I will do on my first day as president and that is, I will act to repeal Obamacare.” Later he went down the path of “repeal and replace”. Well, I ask… what does a President replace Obamacare with, when the only piece of healthcare legislation you were ever involved in was the precursor to Obamacare: Romneycare? See, the problem is, government does not need to be involved in healthcare replacements. He further went on to ensure us that he would make it possible for anyone with a pre-existing condition to get insurance and that everyone had affordable healthcare. Hmmm… that’s just parroting Obama’s talking points. I cringe at that. Reading between the lines, we see words of regulation and government overreach again. Even though I see that, I am still encouraged to see that he was able to raise $300,000 in the first hour after the opinion was passed down. That shows me that there is a pulse still alive on the patient and no matter what the “Complete Lives System” would do to us, we are going to put up a fight. I have not even bothered to hash over President Obama’s spiking of the ball. Eh, I saw his mug, smirky, smarmy face on the tv and listened to about 30 seconds worth of drivel. I got pretty nauseous, pretty quickly. 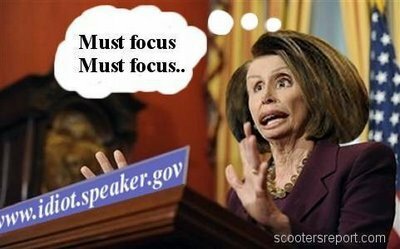 Somehow, I see the very future of our country if we don’t get our head’s out of our rears! We will have leaders, elected or self-appointed, appearing on tv’s telling us what we have now with smug smiles on their faces. I will not stand for that. I love my country because of the freedom it provides. I believe in the Constitution because of the security it gives us to know what liberty feels like. I cannot help but see what the SCOTUS did today as a threat to those passions. By demonstrating to America what happens through a benevolent voting majority, we also see them provide a highlighted path to the enemies of freedom for how to enact the laws that will chain us forever. Just as we awaken to what we have to do to stop the proverbial enemies at the gate, we also are now fighting an enemy who has a clear path to the castle. This leviathan of healthcare through taxation, represents a framework of how to defile the Constitution before permanently disposing of it. SCOTUS has shown by law how to do a complete runaround on Congress, thereby defeating the true Checks and Balances of our government. 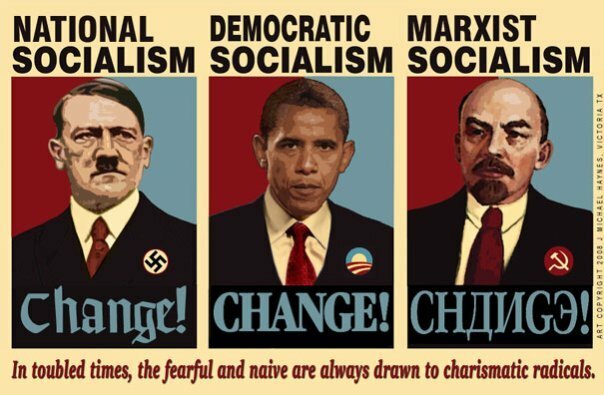 There is a quote attributed to Martin Luther King, Jr… “Never forget that everything Hitler did was legal.” I can’t help but think that SCOTUS just allowed Obama to do anything he wants legally by following the path that they just ruled on. 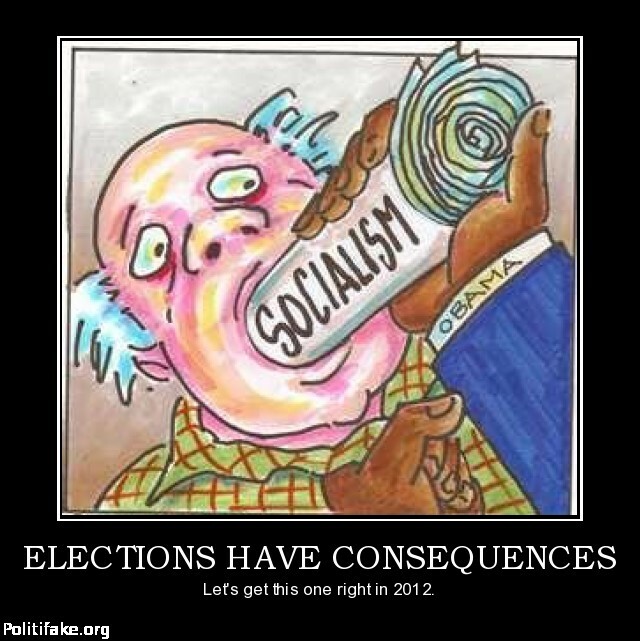 If not through taxation, Obama can do things through subtle nuances in the laws that exist. Being that we know Obama to be a master manipulator, this should be an easy task for him. He already owns the entire book on Executive Orders, this will just be another chapter in his new book to “fundamentally transform” America. I encourage everyone who reads this, to consider MLK’s words carefully and then to do your research on the path to power for Hitler. The parallels are there. Certainly many of you are versed in the Weimar Republic but how many have followed the historical path to the Enabling Act of 1933. Through deceptive and manipulative means, Hitler wrote a run-around the Reichstag. The Enabling Act allowed for Hitler’s cabinet to enact laws outside of the Reichstag(which was Germany’s parliament) that would depart from or alter the Constitution altogether. We know that President Obama is on record saying that he cannot do the things he would like to because of the Constitution. How far off are we from having that happen now? If not Obama, then who is next? This entry was posted in Current Issues, Healthcare, Obamacare and tagged From Obamacare to the Grave, Nancy Pelosi, Obamacare, President Obama, Socialist, Thomas Jefferson. Bookmark the permalink. Thank you. I was inspired by despair. That really isn’t a good thing, is it? My absence has been a long and tough one to accept. I miss writing but I just can’t find the right amount of time to do it. It gets pretty emotional(as you know) to digest and write about things happening in America now. I have been busy with my (now) 3 boys and we have one more on the way, due October 21st. With them in the forefront of my time, I am at a loss for time to write and process emotions… Needless to say, I still read your stuff every post that you put out there. I’m glad that you keep the fires burning. I have been almost drawn into writing again by some of your articles. Keep it up, I may get the bug again. Thanks for reading about my take on Benedict Roberts! Congrats on the news of one more on the way. I understand as well, that this is draining, and time consuming. Thanks for reading my blog. With the changes in google, I don’t get as many referrals. Seems I am getting half from third world.